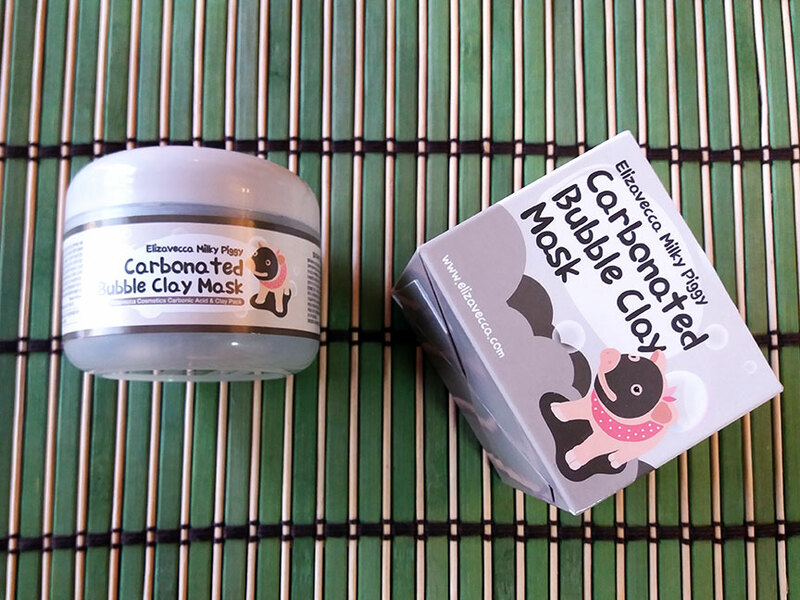 I love Korean and Japanese Skincare products and Elizavecca Milky Piggy Carbonated Bubble Clay Mask was love at first use, literally. The mask container is not even half finished and I am already getting anxious. Planning to order more of this bubbly goodness. Elizavecca Milky Piggy Carbonated Bubble Clay Mask is a mouthful, but as we all know, most Asian products have a thing for long names, no? This blob has seriously become one of my top favorite products for life. I just hope that they never discontinue this product or else I will be forever miserable. Those of you who follow me on snap chat (redalicerao) already know how obsessed I am with this mask. I love masks, especially clay ones, but it's a pain removing them after they dry up. 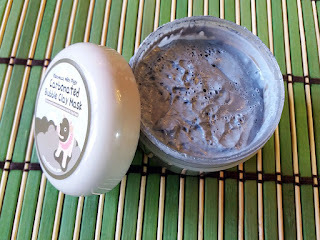 Elizavecca Milky Piggy is not just any clay mask. It gets activated into foam as soon as you put it on your face so getting a glob out of the container should be a super fast process. 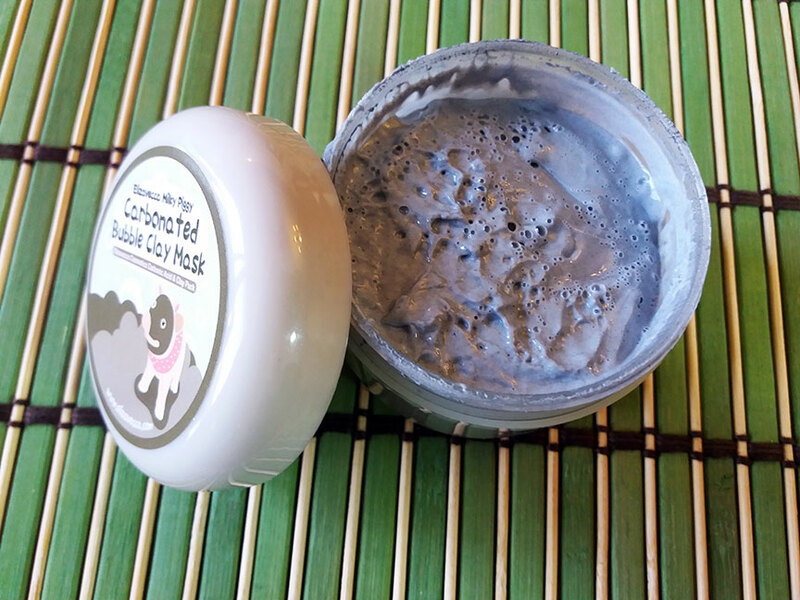 This clay mask literally bubbles up when it makes contact with your skin and turns into foam in just 5 minutes flat! You can feel the tingling as it cleanses your skin. P.S: I have no idea why its called milky piggy, no milk or piggy ingredients are present. - Packaging, as it is with most Asian skincare products, not only does it have the weirdest or longest names but really quirky design. 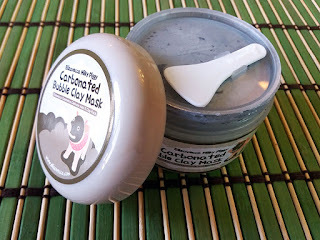 The illustrative packaging is fun yet not all over the face with a plastic container that holds the slimy, clay product. The Milky Piggy is the face of this mask, of course. Tub container comes with a tight seal and spoon to scoop up the product with. Take a chestnut size scoop (sometimes a little more) of the Elizavecca Milky Piggy Carbonated Bubble Clay Mask and spread evenly on dry face. You face doesn't need to be clean because, well, that's the whole idea. Set your timer for 5 minutes. Bubbles will start to appear and turn into foam but be patient and calm. 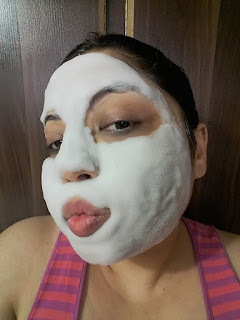 Gently massage it all over the face. 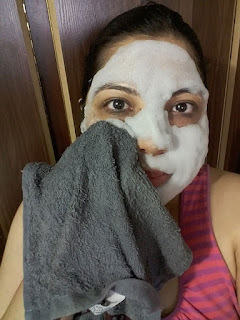 Wipe off with warm, wet face towel and then rinse further with lukewarm water. 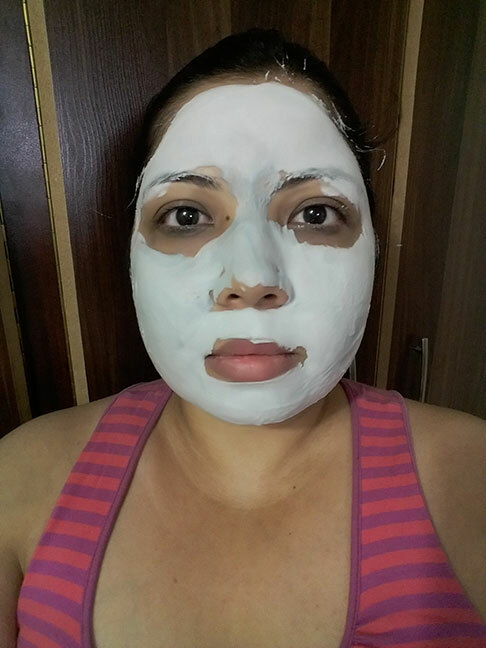 I LOVE how my face looks and feels after this mask. From the entire foaming experience to the tingly, giggly feeling, till the moment I wash it off, this mask has my utmost appreciation. 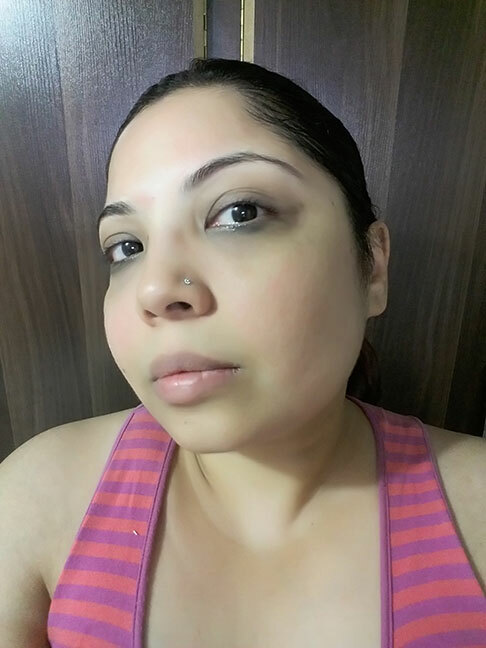 You will end up with glowing skin in just 5 minutes. I have been looking for a place to buy Asian skincare products and cosmetics and I finally found a website that delivers to Pakistan. I am totally in love with Yesstyle. 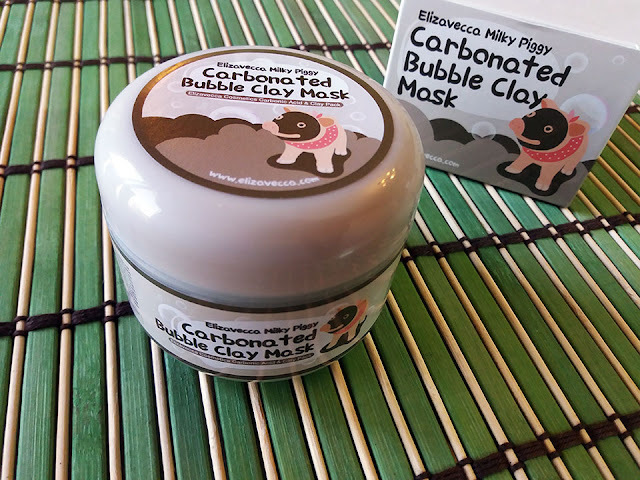 Elizavecca Milky Piggy Carbonated Bubble Clay Mask retails at only $14.16 which I consider super affordable. PLEASE NOTE for Pakistan: The shipping from Yesstyle.com can take anywhere from 3 weeks to 2 months and customs can stop your product as well. You can go check with customs, pay custom tax (minimal amount I paid PKr.300) and get the product released. Honestly, it was totally worth the wait! OMG it is you HAVE to invest in it! Ouuhhh that is a good price! I love that you call it a "blob". I think I'll have to get this since it sounds so good for the skin and so fun, too! Ooh this is so cool! Definitely going to buy this!